New spindle! I’ve wanted a Magpie Woodworks Maggie spindle for many years. No I have one, and I don’t regret purchasing it. This must be one of the very best top whorl spindles in the world. 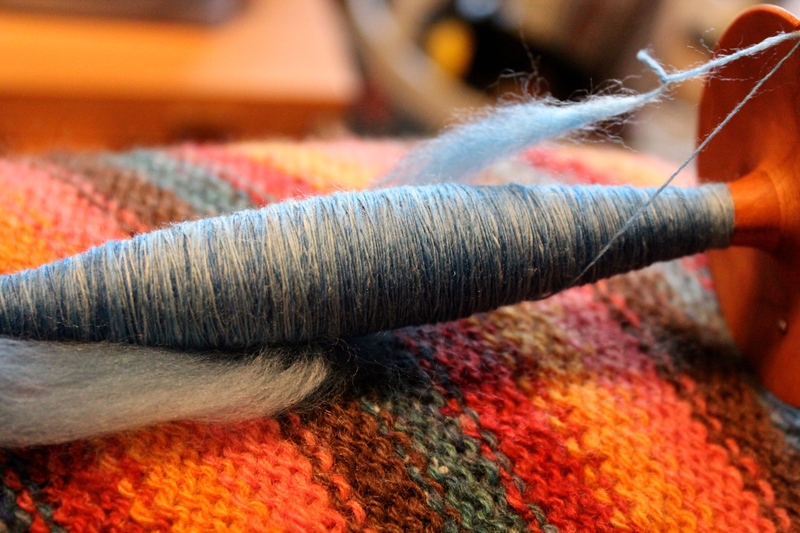 And I do have a few to compare with… I started with Merino dyed by me. 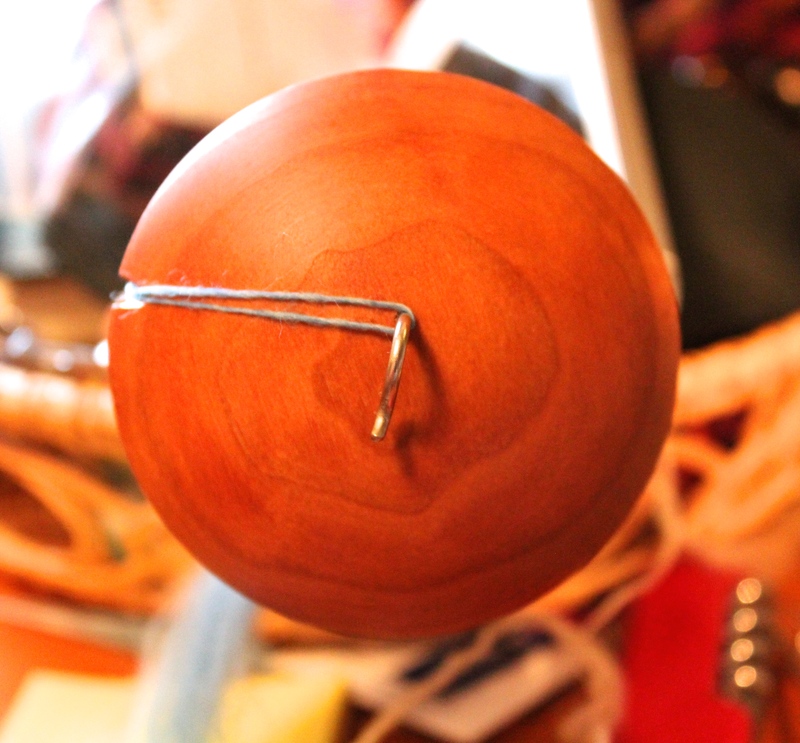 The spindle weighs 21 grams, and the wood is cherry. Enjoy the perfect wood work! OK, you say the spindle is wonderful…….I would counter that YOUR spinning is wonderful!! Yes, it is very pretty. 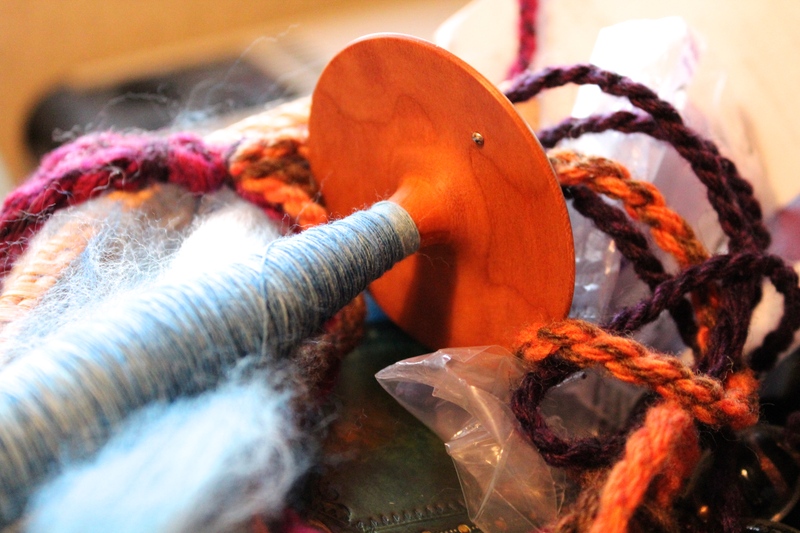 I have one of these…it was my first proper spindle and it is perfect. Mine is cherry too!